Please support A Better Tomorrow Book Run! I grew up in a world full of books! I was privileged, and I know that. I could read from when I was very young and I still devour books. 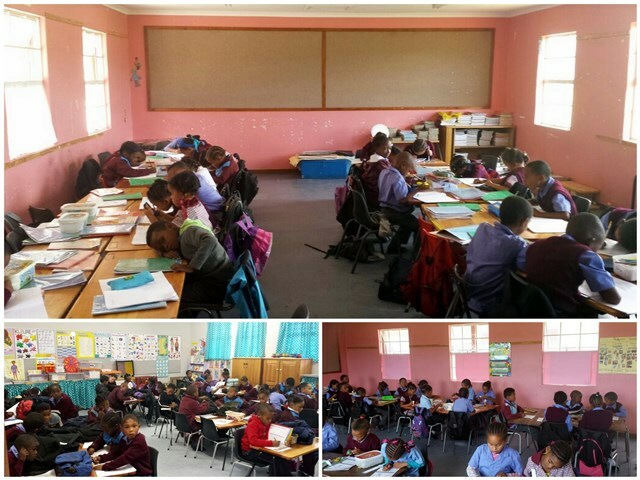 But, can you imagine what it is like for children who don’t have the books they need for basic education? My stepson James and his friend Zynique are trying to create #ABetterTomorrow and if you can help then please do! James’ girlfriend Carli teaches at a local school where they have a dire need for books. Here is the information on A Better Tomorrow Book Run. To collect books to fill up the library of Kathleen Murray Primary school. Any additional education material is also welcome. Preparation to start 1 February. 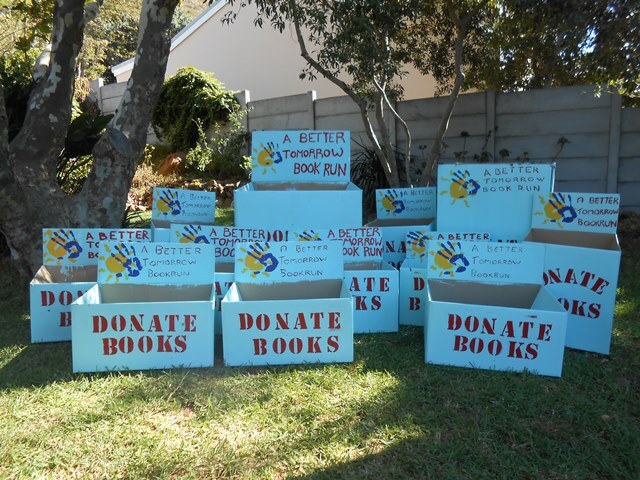 Official book collection to start on 1 March and run to 30 April. Space for a drop off point – in other words a place where someone can donate a book. We will provide the boxes and come pick up the books weekly or bi-weekly as needed. We will put the logo’s of all participating businesses on the boxes for all to see. Additionally, we will advertise our drop off points on Facebook and on all other media’s we can get hold of – which will lead to more exposure and foot traffic for you. Awesome, that is such a great idea. 🙂 Wish I could get a bunch of my books over to you. What a fantastic thing to do! I wish I were close so I could bring a few boxes of books. I’d be there in a hot second! I so wish everyone could help – but maybe it is an idea you can do for a local charity? This is so great! Yay for positive, give back causes! Hi Tandy! I wish I could pop over the ocean and donate books because over here, we do have an abundance! My neighbors just give them away and they are so cheap at garage sales. Good luck! A great project – Tandy – good luck and may there be many donations. I like you devour books and could not imagine a life without reading and books. I remember when my brother and his young family came to visit us in Sydney, years ago, one of the first things one of the children said was “Dad, this is a house of books” – it still makes me smile. I have always grown up with books too – but mine were mostly from the library – I couldn’t imagine my life without them – btw – is your stepson’s endeavor gonna be in Georgia too by any chance? If so I would love to donate. What a wonderful calling! Sadly, they are keeping it local – but maybe it is something you can do for a local charity? What a great initiative Tandy. Kudos to James, Zynique and Carli.